José Luis Avilez Escribens is an IB graduate and medical student. He shares his perspective on how the IB experience prepared him for university and beyond. In 2013, José Luis Avilez Escribens graduated from Markham College with his IB diploma. 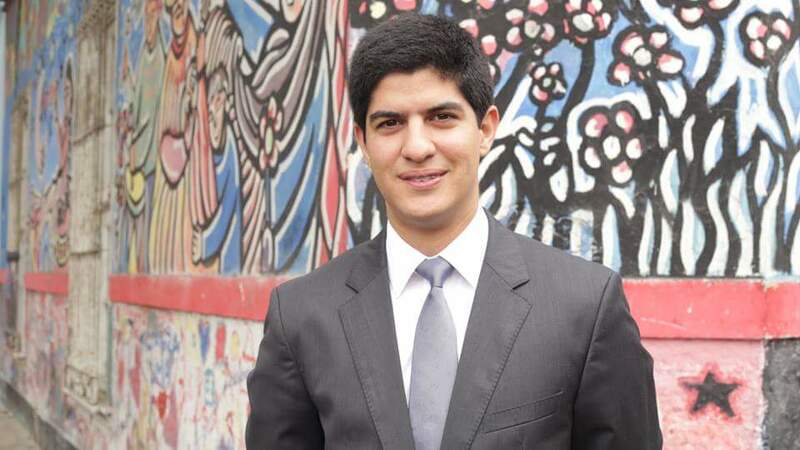 Now a medical student, José has continued his academic career at the Universidad Peruana Cayetano Heredia in Lima, Peru. Looking back at his IB experience, José recalls the rigorous IB curriculum and extended essay as preparation for his ambitions as a medical student. Medical school professors enjoy putting students in unexpected and never-seen-before situations. So whenever I am placed into one of those situations, the skills gained during the IB are put to use. We hope our findings serve as a wake up call for health care professionals to both prevent climate change and prevent the health damage it will cause if left unsolved.